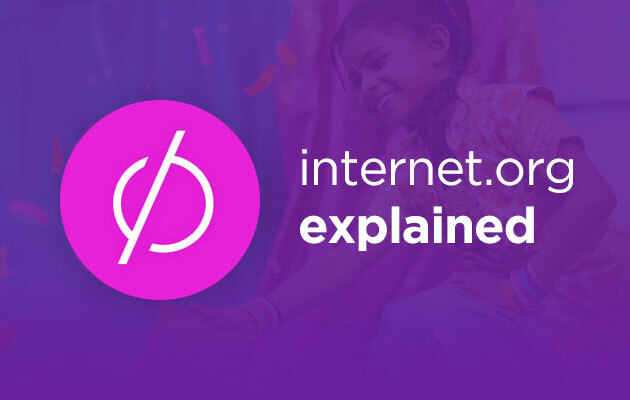 The idea is to make the internet more affordable and accessible, and to raise awareness of the benefits of using the internet in developing countries. The participants of the initiative; Facebook, Mediatek, Opera, Samsung, Ericsson, Nokia and Qualcomm, ‘share tools, resources and best practices to explore solutions in three major opportunity areas: affordability, efficiency and business models’. The group recognise the main barriers to internet access across the world: affordable devices, affordable service plans, the lack of mobile networks in certain areas, limited or expensive power sources, networks which can’t support large amounts of data and the lack of knowledge or understanding what the internet can actually bring. By developing new technologies, the group hopes to lower the cost of transmitting data worldwide and help connect billions to the internet. By investing in new tools and software, they hope to improve the efficiency of data networks and carriers in developing countries and give more people more opportunities to get online. The Internet.org App provides a set of free basic services to people, allowing them to browse a set of useful health, employment and local information services without data charges. There are currently 33 free access sites which are being offered by the app, including Facebook and Facebook Messenger. At the moment, the app is available to Airtel customers in Ghana, Kenya and Zambia, Tigo customers in Colombia and Tanzania, and Reliance customers in India, with plans to expand to more developing countries soon. It sounds like a great idea, however, Internet.org has faced some criticism, mainly from carriers in Western countries, who believe that large internet companies like Facebook and Google are taking unfair advantage of carrier’s mobile networks. Furthermore, questions have been raised on how Internet.org’s free access sites are selected, with many people fearing that the initiative is a push by Facebook to drive revenues. He also revealed that the free access sites provided by the Internet.org app were selected from a three-way discussion between Facebook, Internet.org, data carriers and the government. “The carriers and the government tell us about the different services that would make sense for the country,” he explained, “and we take all their inputs on board to give users what is beneficial for each country. So what does the future hold for the initiative? According to Daniels, they are working on research projects to provide access via satellites and drones, and are very open to working and talking with any other carriers who may be interested in collaboration. If you need any help with your company Facebook profile or other social media management, why not get in touch today.